What’s the same, and what has changed? Filipino-American friends, when was the last time you visited the Philippines? How was your experience going back to our native land? Were you born in the Philippines or did you migrate to the USA from there? If you moved to the USA, when did you first come and when was the last time you visited? If you were born in the USA, have you visited the Philippines yet? If so, when was your first time and what were some of your first impressions? I’m proud of my 86-year-old Tatay who still goes out and has meaningful interchanges with those he frequents with when strolling about town. Although showing respect for our elders is a part of our Filipino culture, my Tatay has earned that respect just by the way he treats others. Whether you were born here in America or if you migrated from the Philippines, if you haven’t been to (or back to) the Philippines recently, I highly recommend that you do. It is good to connect to our roots and our culture and I believe that the best way to experience that is to visit and experience Philippines first-hand. With that said, I am actually here in the Philippines as I write this article. A lot has changed since I moved to Maui from the Philippines; some are good, some not. Nevertheless, there’s progress. Driving in Manila has not changed and in my opinion, has become more challenging. When in the Philippines, leave the driving to the local professionals. 1. Driving in Manila is not for the weak. – When I left Manila in 1994 it was already a fact that you had to be brave to drive in Metro Manila. The roads are crowded and drivers are aggressive. Merging seems to be an impossible task if you are a polite driver. On this visit, it became even more apparent that driving in Metro Manila is not for the weak. 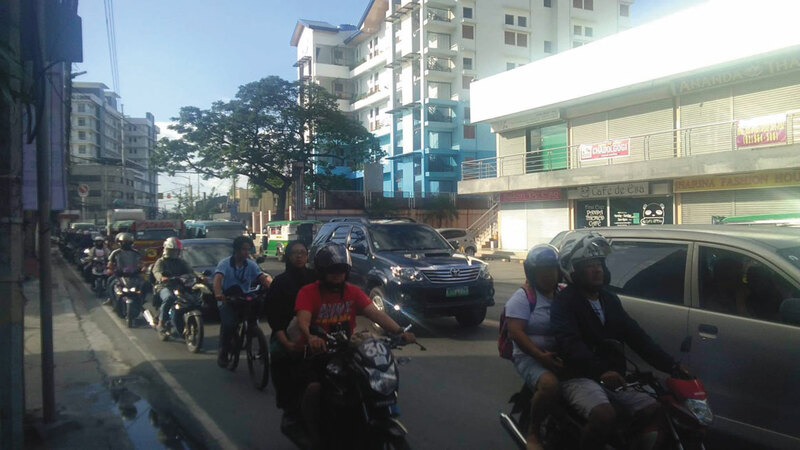 Not only do the drivers have to watch for other cars and trucks, the recent popularity of motorcycles used as a mode of daily transportation made driving on Metro Manila roads even more complicated. There’s a swarm of motorcyclists zipping in and out, finding its way through the traffic. Though most of them wear helmets, their bodies are unprotected and you definitely have to watch for them when you drive. My recommendation? Let your experienced Filipino drivers do the driving when you visit, it’s not worth the risk driving yourself. 2. Respect and care for the elders is a beautiful thing and it is naturally practiced here. – My Tatay is 86 years old and still active. His favorite thing to do is go to McDonald’s and Jollibee and talk story with the people there. 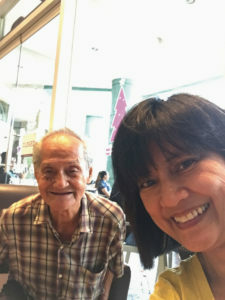 While visiting him, I went with him to visit the McDonald’s and Jollibees he frequents and to my delight, most of the staff there know him. Many of them call him Tatay as a form of respect. It is very heartwarming to hear them talk to him respectfully and as I have observed, it’s not exclusive to him. People here do respect elders and that’s a valuable part of our culture. 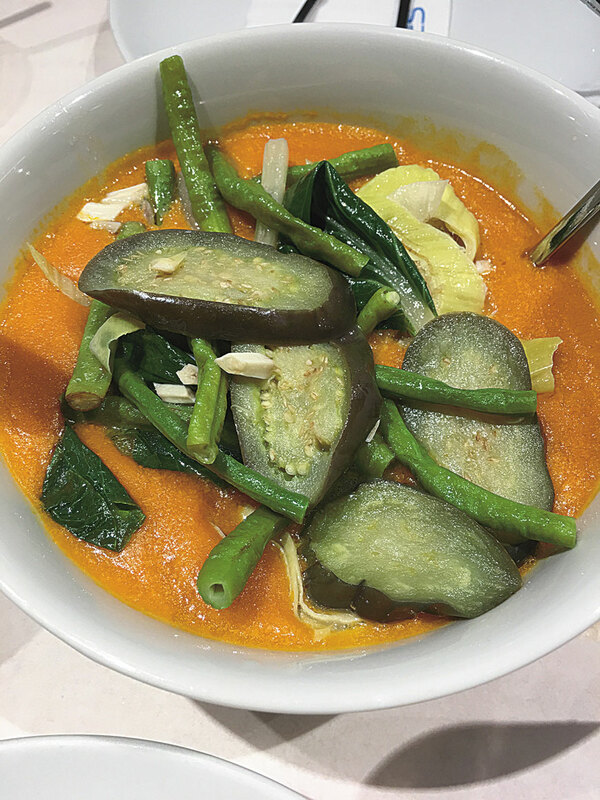 Another dish on the list at Recipes is Kare-kare. You can get any kind of food at the malls but I choose Filipino food all the time. 3. Filipinos love to eat and shop. There is an abundance of places to eat and stores to shop. As we already know, some of the largest Malls in the world are found in the Philippines and these malls are filled with shops and restaurants. I am not much of the shopper but I love going out to eat while I visit here. Of course I choose the restaurants which serve Filipino food because those are the ones I missed the most but the truth is there are restaurants for every food you crave. Last night for dinner we went to this restaurant called Recipes and we had Sinigang na Bangus, Kare-kare, Binagoonag ng Baboy, Crispy Tilapia and more. Is your mouth watering yet? I hope my sharing inspired you to visit the Philippines soon. We’d love to hear about your experiences and insights too. 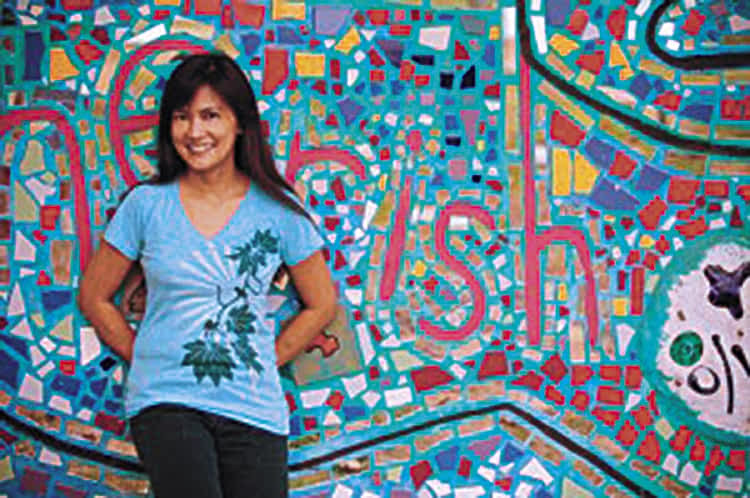 You may email us at http://filamvoicemaui.com/contact/.